Random post warning: You know the drill. 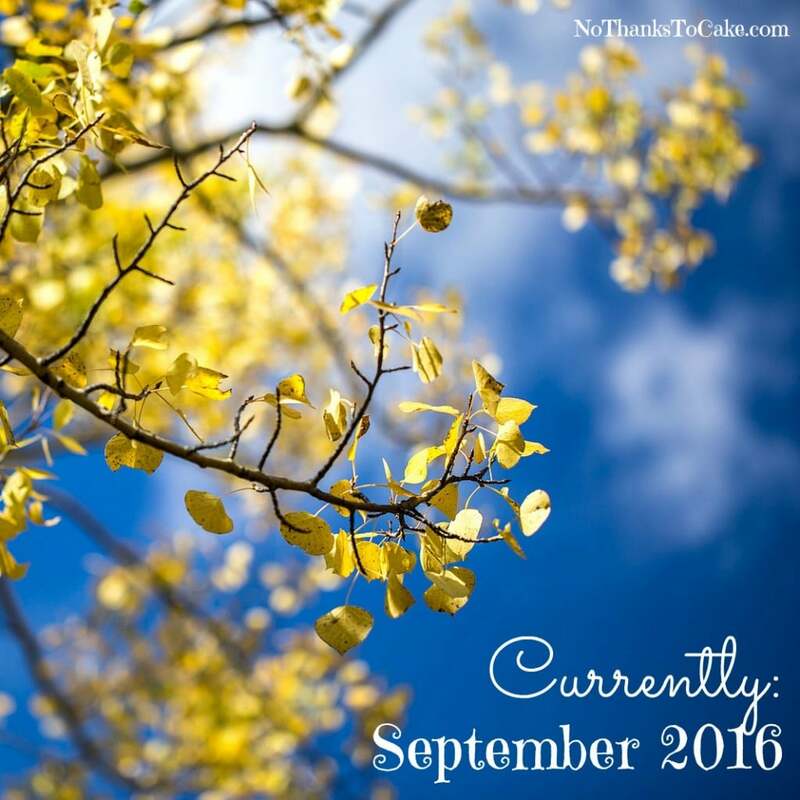 Here’s all my September randomness, all wrapped up in one pumpkin-spice flavored post. 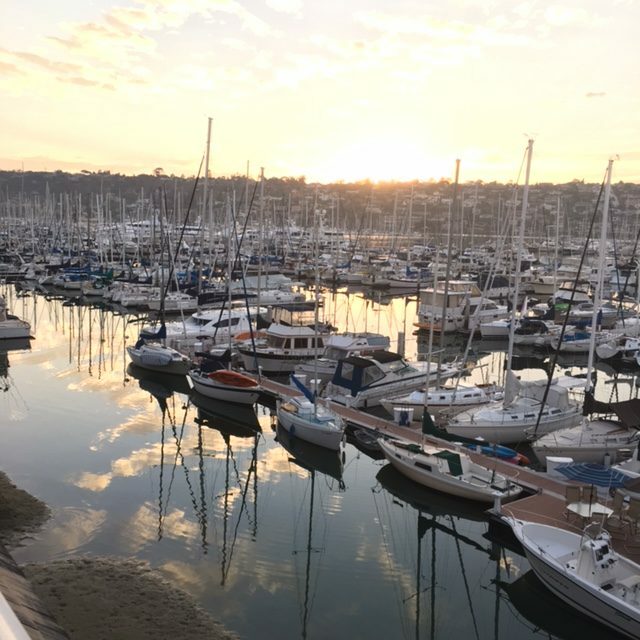 How often can you say that you visited the Pacific Ocean and the Atlantic Ocean in the same week? I can…. 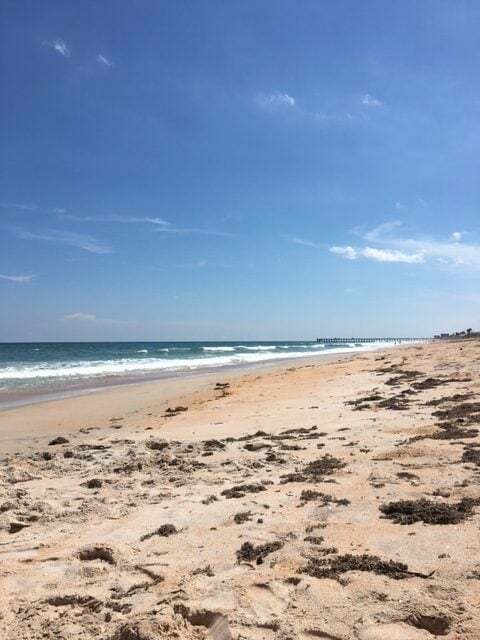 And, then wrapped up the week on the East Coast of Florida. Yep… the Atlantic. While I’m doing fairly well on my #TheGoal30 process (read all about it here! ), I still have quite a few more items to cross off my list before I am complete! I continue to remind myself that this is my personal list of goals… but the fact that I’m not done with all 30 in 30 days does have me a little bummed. I plan to work to cross off a few more this week! 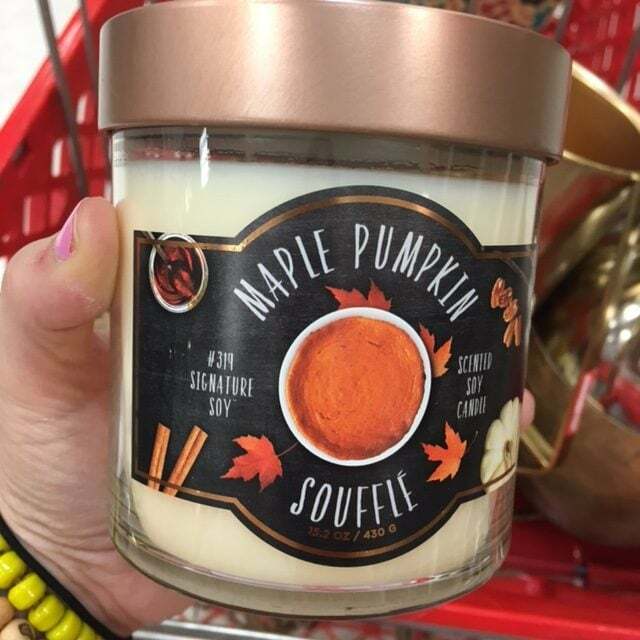 This candle from Target. 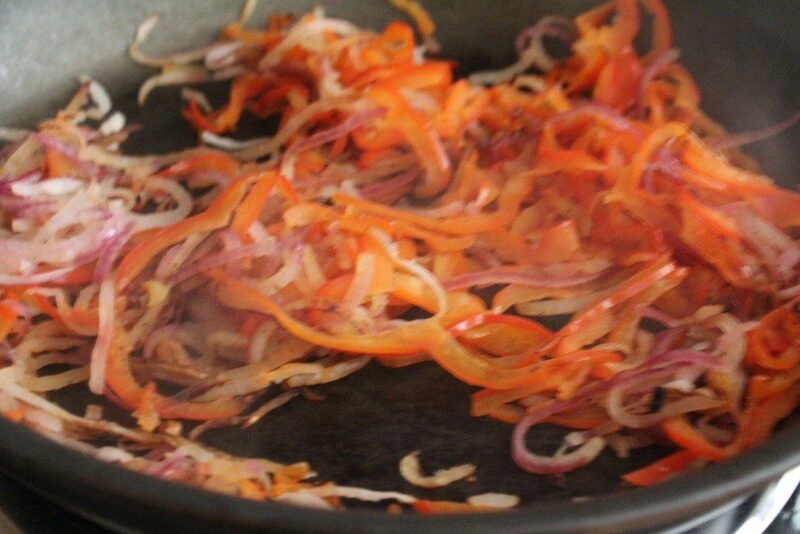 I’m dying over how delicious it smells. Maple + Pumpkin = Uh-mazing! The new shows are starting!!!! 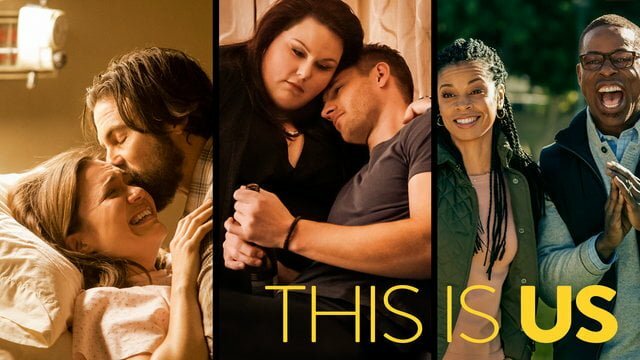 I have my eyes set on This is Us on NBC. I watched the first episode over the weekend with my dad, and while I had hoped it would be similar to the Bravermans… it’s not the Bravermans. I’m going to hang in there to see if it gets better… but there’s something off abou it. Prove me wrong, This is Us. I could use a family like the Bravermans to visit with weekly. 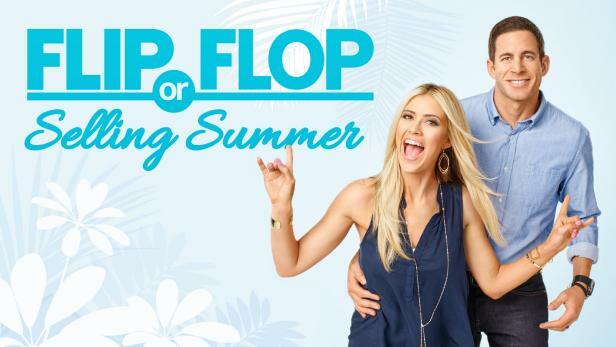 I also watched several episodes of Flip or Flop with my dad this weekend. That show could be expensive. All those design ideas have my brain working a little too fast about all the home renovations I’d like to put into play.. 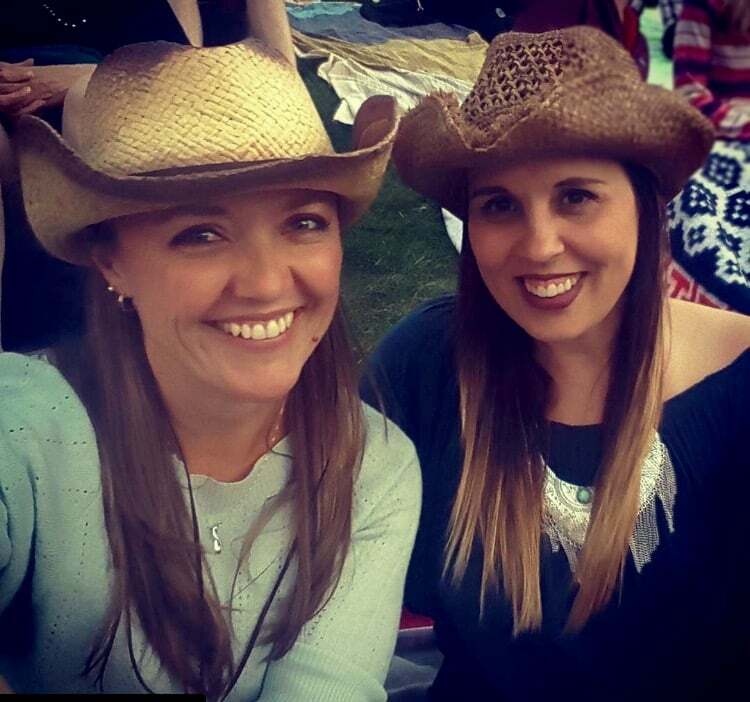 I saw the Dixie Chicks in concert this month, and they were FANTASTIC! It’s hard to believe that I saw these ladies way back in the late 90’s in Nashville. Nearly 20 years later, they were still incredible… and Earl Still Had to Die. We had a blast! I can’t wait for the concert I’m seeing in October… and I’m kind of thinking about jetting off to Vegas in November to see Lionel before he leaves!! I’ve mentioned before my mad love for 34 Degrees crisps. Did you know there are new vanilla and chocolate flavors??? 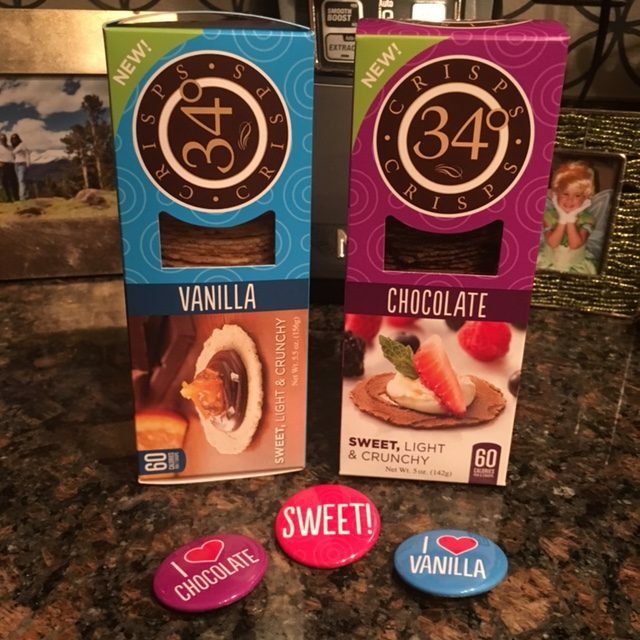 I got a fun box from my friends at 34 Degrees to try… and I have to tell you: These are SO, SO good! While chocolate is typically my predictable favorite, the Vanilla were INCREDIBLE, completely stealing the show! Find these and try these, y’all! I’ve been connected with Diana (aka @DianaDownsizes on Instagram) forever! However, we never met in person until this month during her trip to Denver. Such a lovely spirit. 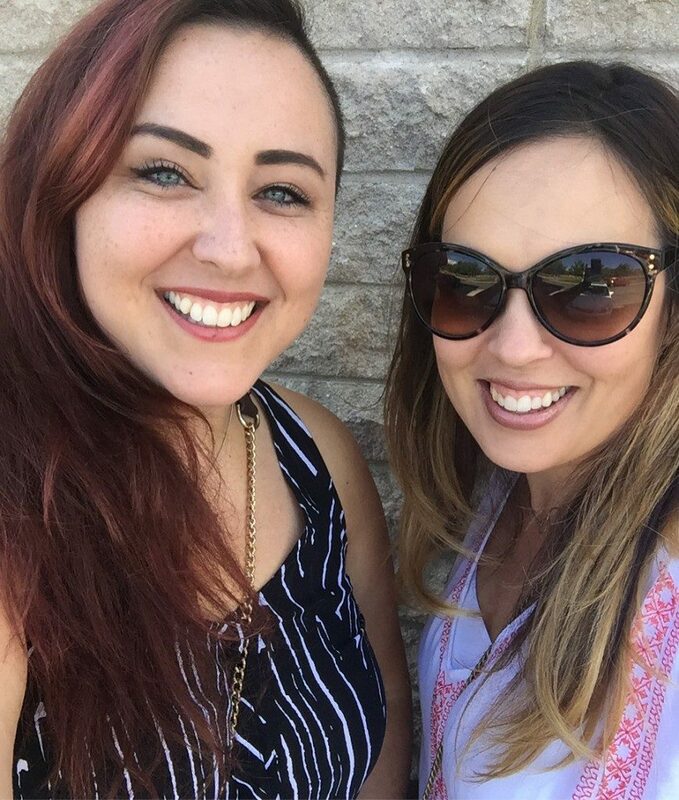 It was so fun to connect over MexiSalads at Cafe Rio… I feel like I’ve known her forever! Follow her, y’all! Fall fashion is everywhere right now in stores, and I’m finding so many cute-cute things! 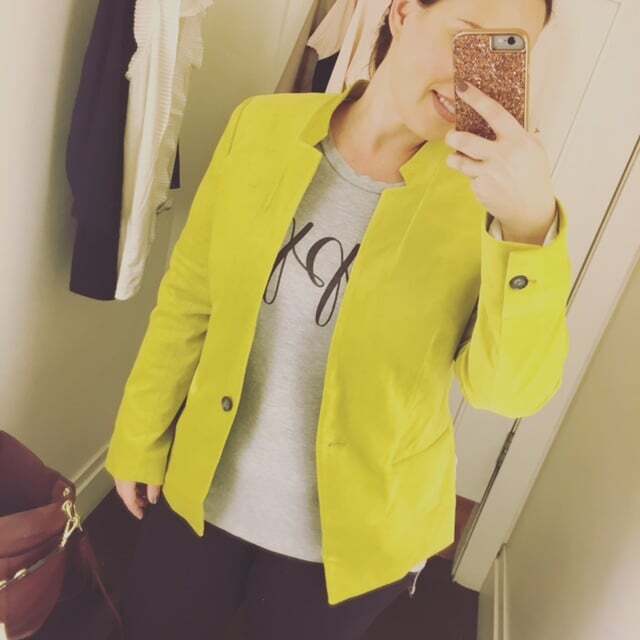 Check out this chartreuse blazer from Banana Republic, for example. With a few gift cards leftover from Christmas (not even sure how that’s possible!) and a 30% off sale, I had to have it! I brought some magazines to the beach with me to catch up on, one of which was the Fall Fashion edition of In Style. 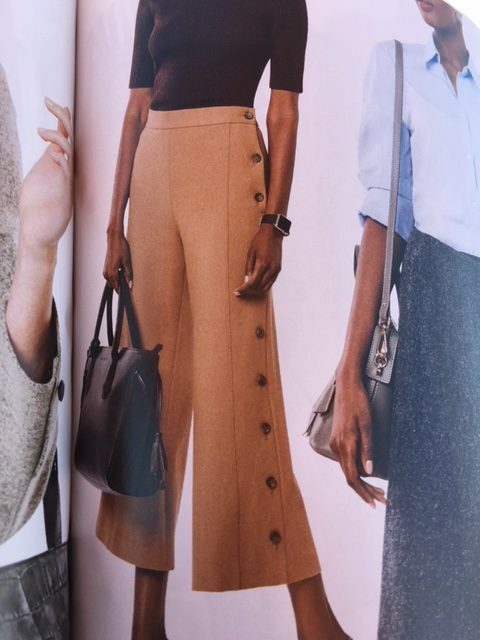 Um… I spotted these pants, and I’m 100% sure that I need them. 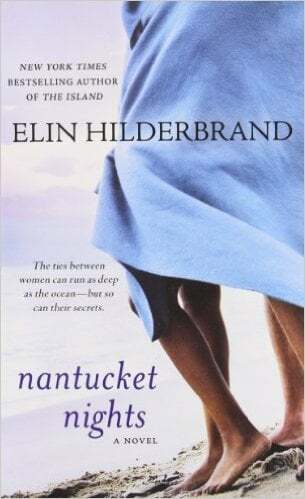 This month, I read Nantucket Nights by Elin Hildebrand. You guys… it was SO SO good. Seriously, read this one. It picks up in the first few pages, and it doesn’t stop! 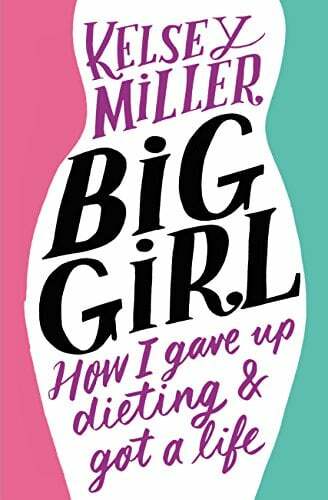 I’m also currently reading Big Girl: How I Gave Up Dieting and Got a Life and loving it. 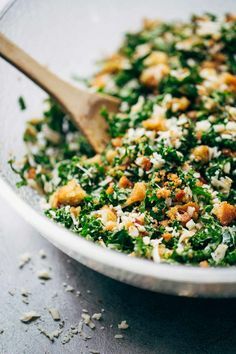 I always feel motivated by a memoir… this one seems to be heading down the path of intuitive eating. Looking forward to seeing how this goes for the author. I thought that my office was my favorite room, but after redoing my dining room, I’m in LOVE! 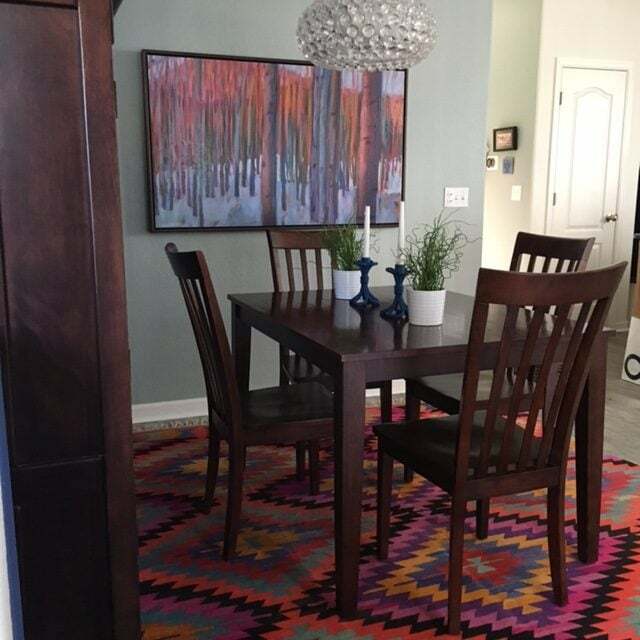 I found the Turkish kilim rug inspiration on Pinterest, and then found the the perfect rug on Etsy! It shipped all the way from Turkey (gasp!) and arrived to transform my dining room. I then spotted the painting on the wall at Crate and Barrel and the rest is history. LOVE this room. 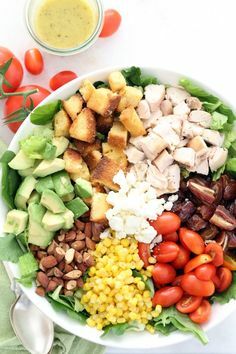 Stop by for dinner soon, and we can dine in there. 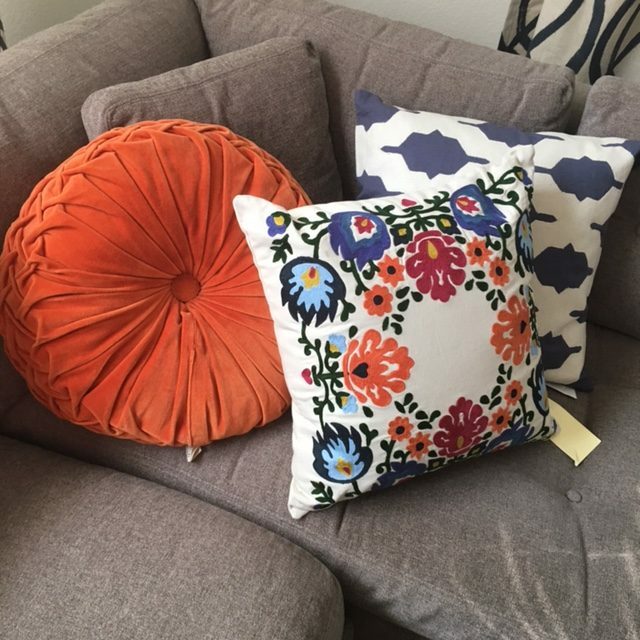 I’m still debating these pillows… thoughts? When asked to come up with three fictional characters you resemble, it’s a little tricky. After all, there are an infinite number of characters to choose from, and you want to choose just right. 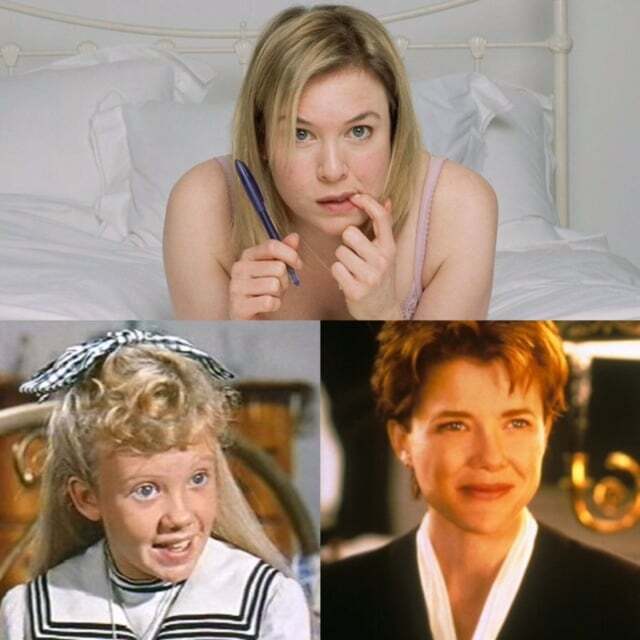 I chose these fab three females… Who would you pick?